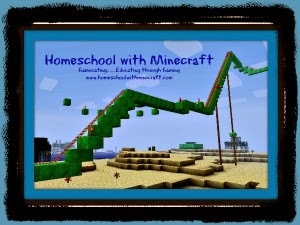 The decision to start homeschooling can be very overwhelming for families. Even if you jump into this way of life before your children are even of typical "schooling" age, there are days where you will feel overwhelmed and inadequate. 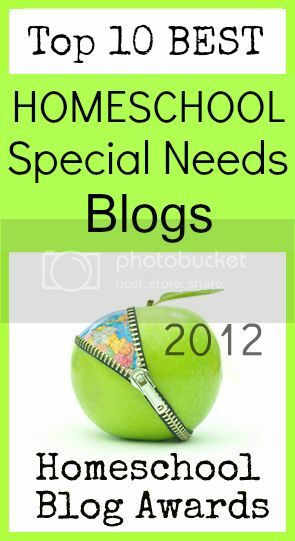 Most people search and search for a resource that will act as a how-to guide to homeschooling their children. Educating the WholeHearted Child is the ultimate resource for homeschooling families. This Christian-based book introduces family to the WholeHearted Learning Model. The WholeHearted Learning Model is encouraged to help give you a new perspective on your children. To help encourage your home to be the way God intended, a living and learning environment for your children and really your whole family. Educating the WholeHearted Child is broken into 4 sections: Home, Learning, Methods and Living. Each section includes helpful hints and ways to nurture your children in the home and encourage their relationship with God. Points are touched on how to create a home you can learn within, understanding your child and their learning style, and in the section entitled Methods it even breaks down suggestions of when to encourage different topics at various ages. The authors include their own personal examples from their many years of homeschooling. They take you back to a bare basics approach to homeschooling. Maybe what children need will not necessitate you spending hundreds of dollars on curriculum. Maybe what is really needed is to take a step back and really get to know your child and what they like and encourage their natural talents that we could be overlooking. But sometimes you may just have to step back and really take a look at yourself and reassess your own goals for your family. The Living section includes wonderful tools for Home Management. This includes how to organize files, meals, family time, tasks and chores around the house. I really like the Resource Sections that give a wide selection of books for the family to read together or titles that are appropriate for children to read on their own. There were alot of classics listed that I had forgotten about and remembered reading and enjoying myself. There is a list of good historical titles for those encouraging Living History books also. 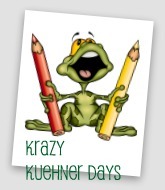 Included also in the Resource section are many helpful planning forms for homeschool families. A record to list favorite books, weekly lesson planning forms, and even family contribution charts for children to check off with simple chores. If you are looking for the ultimate one-stop homeschool reference guide for your family......Educating the WholeHearted Child is your book!!! This is a title that will not just help you during your first year of homeschooling, but one that will continue to be a constant reference for your family to rely on. Even during the most discouraging times, you'll find 384 pages packed full of useful information, insights and encouragement. 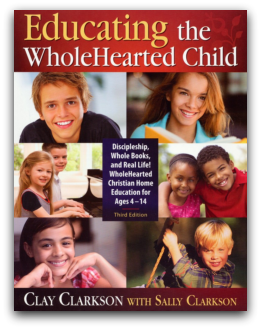 Since 1994, Educating the WholeHearted Child has been a trusted guide for thousands of homeschooling families. This extensively revised and expanded third edition provides a solid biblical foundation for educating and nurturing your children's hearts, minds and souls. Gain confidence to teach with practical, commonsense methods. Whether you are a first-time homeschooler or a long-term veteran, this comprehensive guide will equip and empower you for your journey of faith as a family. Discover the joy of bringing relationship-based, book-centered learning back into the natural daily life of your home. Check out what other Crew mates felt about this product. *****I received this book from Apologia free of charge. I was not required to write a positive review. The views I have expressed are my own and are real experiences with my family. I am disclosing this is accordance with the Federal Trade Commission's 16 CFR, Part 255 http://www.access.gpo.gov/nara/cfr/waisidx_03/16cfr255_03.html>:"Guides Concerning the Use of Endorsements and Testimonials in Advertising."